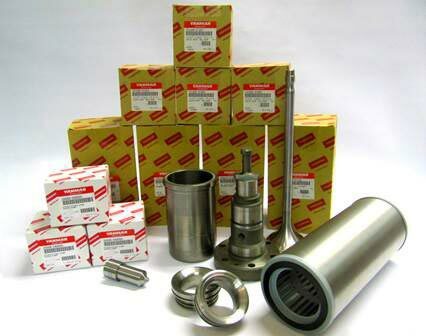 Own large -stock of about 6.650 different genuine items for large marine engines. Repair and technical assistance by certified engineers. 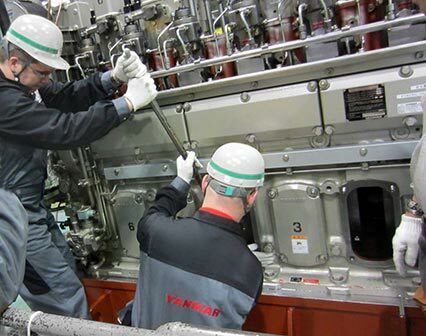 BEMAC UZUSHIO ELECTRIC CO., LTD.
Reconditioning of engine components at certified workshops in Hamburg, Singapore and Osaka. 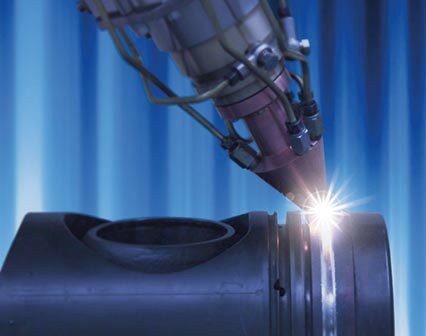 Application of innovative green technology Laser Cladding.